Social landlord Coastline Housing has launched a new project to help its customers and the wider community to get jobs within the local construction industry. The housing charity, based in Redruth, will be working in partnership with Work Skills Training Academy, Positive People and Mi-space, part of the Midas Group, to give local people the opportunity to gain some qualifications and work on a ‘live’ site as part of an eight-week training programme. The project has been part-funded by the Positive People Building Better Opportunities Big Lottery Fund. 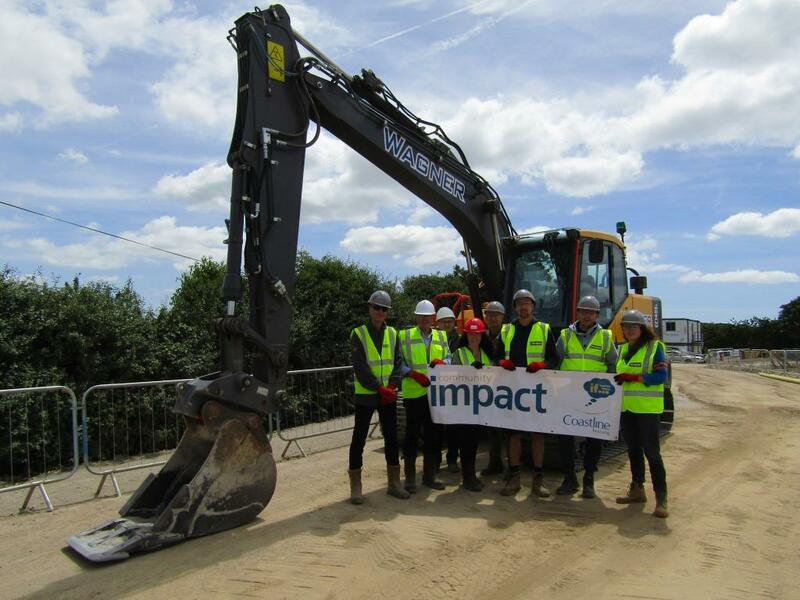 Mi-space recently started work on Coastline’s £8 million, 75-home affordable housing development on land near Nansloe Primary School in Helston. 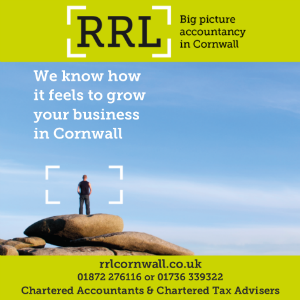 Operations manager, David Pengelly, said: “There is a massive shortfall of construction workers within Cornwall and the country as a whole and helping address this is part of our commitment to the communities we work in. Coastline Construct will provide both classroom and practical training, covering the various trades including masonry, carpentry, plastering, groundworks, cleaning, admin and health and safety. Coastline and its partners will be holding a recruitment day for the programme on Tuesday July 10 at Coastline House, Pool, from 12pm – 2pm and the following day at The Old Cattle Market, Helston, from 1pm – 3pm. Anyone interested and over the age of 18 is welcome to go along and find out more.